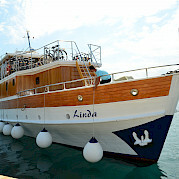 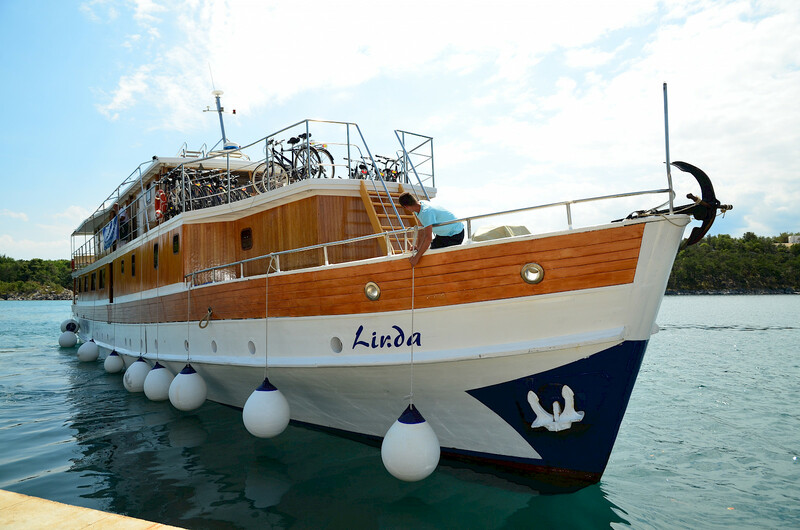 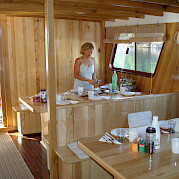 Captain Damir's Linda was built in 1955 and renovated in 2004/05/06. 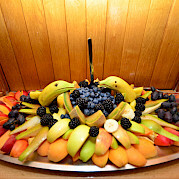 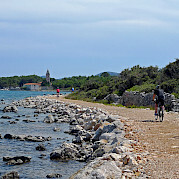 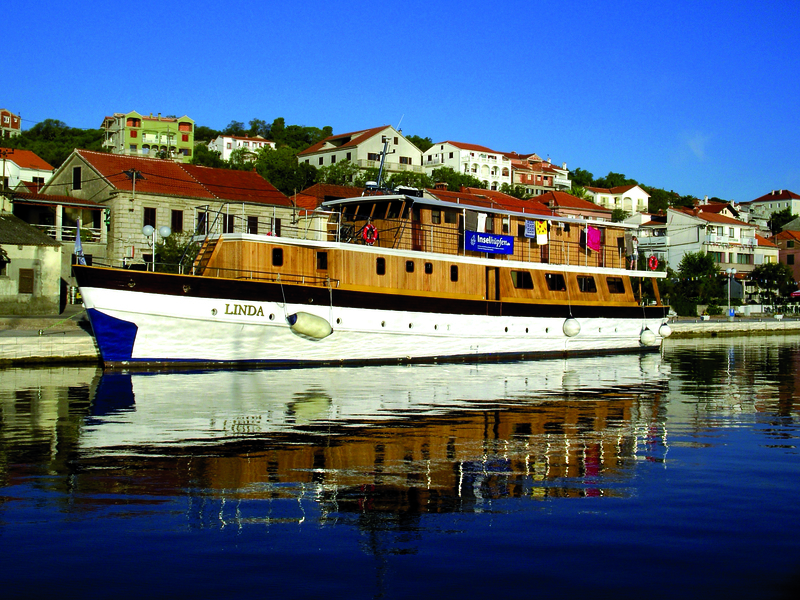 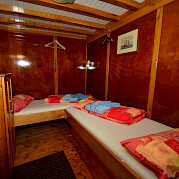 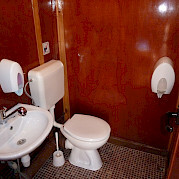 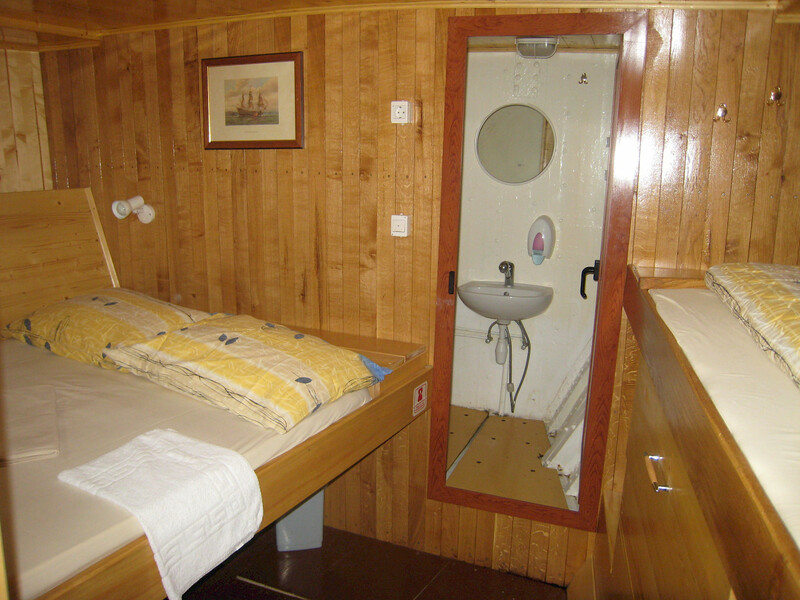 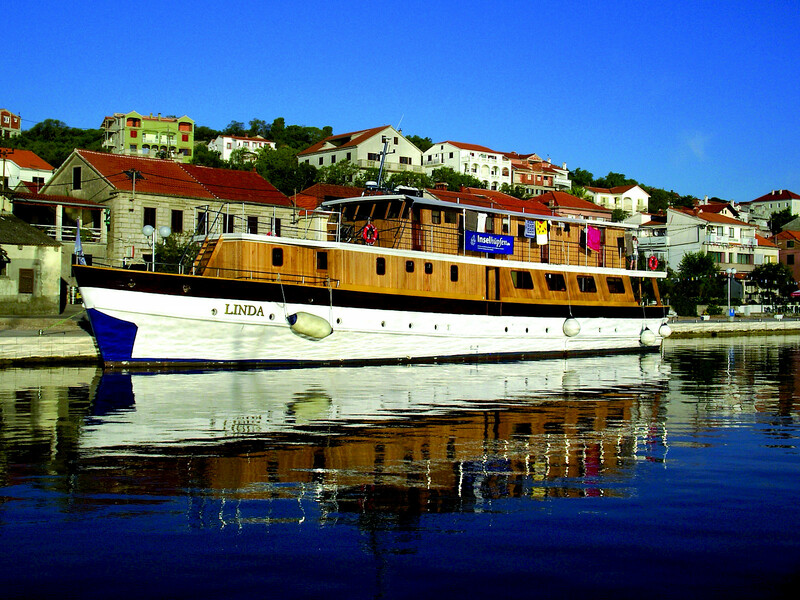 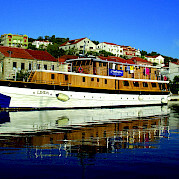 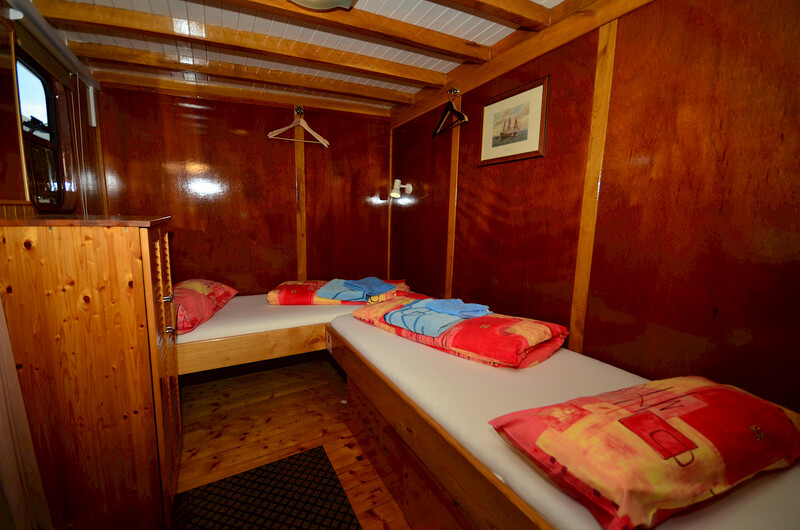 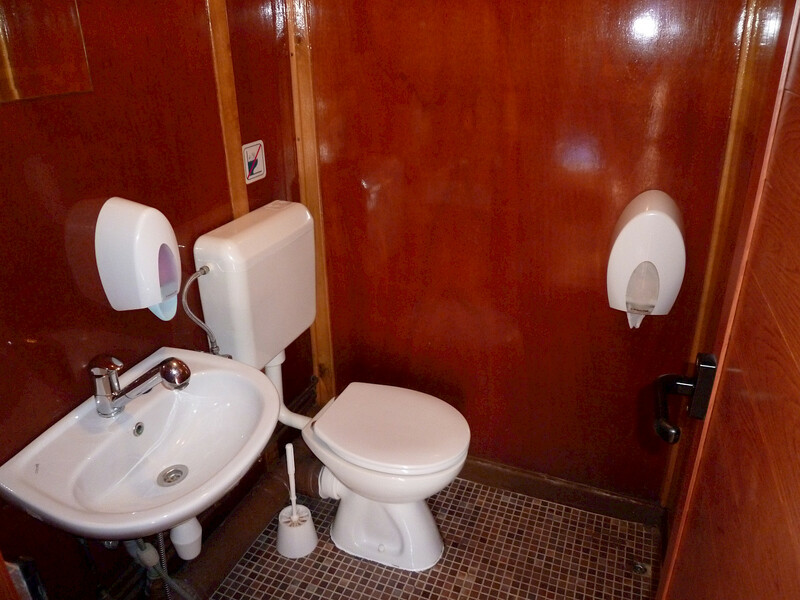 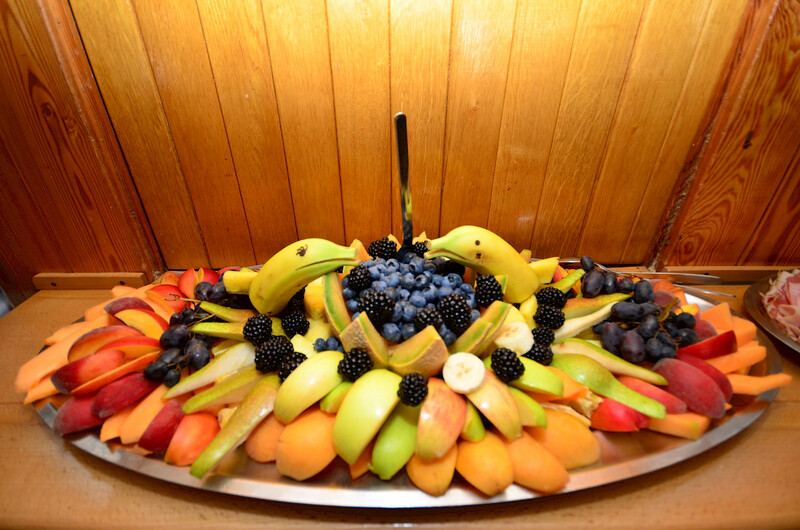 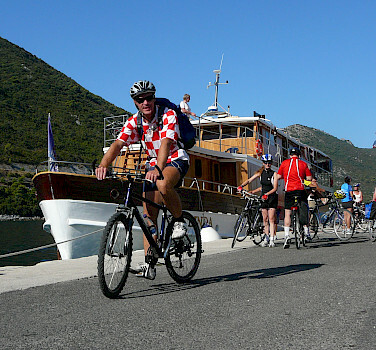 The ship is a spacious wooden motor yacht and is amongst the bigger ships in the Croatian fleet. 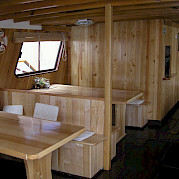 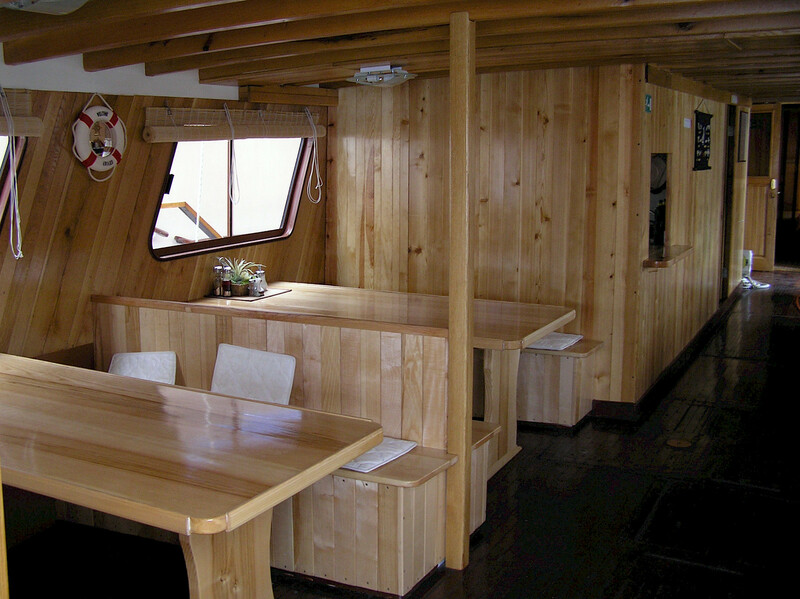 The large saloon can accommodate 32 guests and the middle sundeck is constructed in a way that allows for outdoor dining. 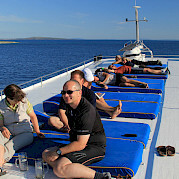 Captain Damir and his crew look forward to making your vacation unforgettable. 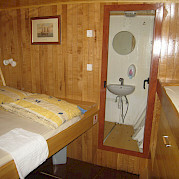 Deck levels: 1 below, 1 on deck, and 1 top deck (on deck cabins and top deck cabins are the same price and cannot be requested specifically).